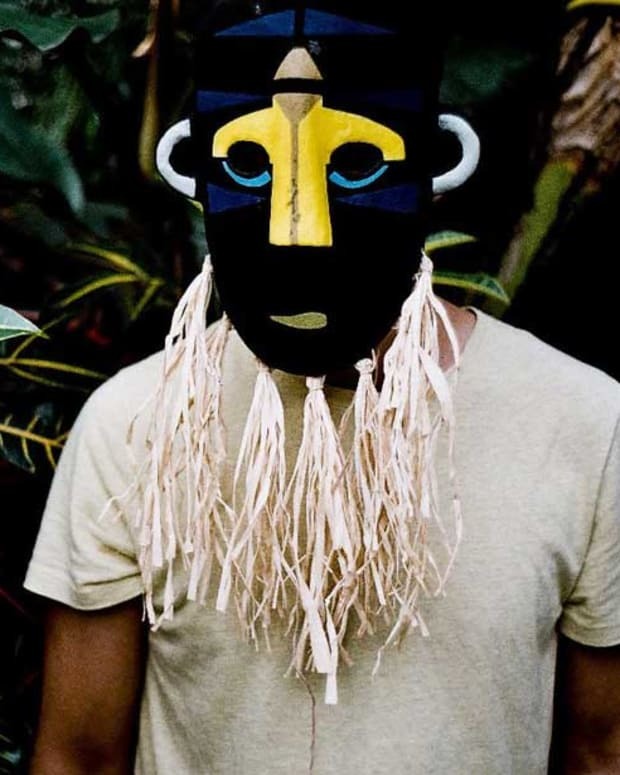 It is a scientific fact that new music from SBTRKT is a cure for the Mondays. And that is exactly what we have for you today. 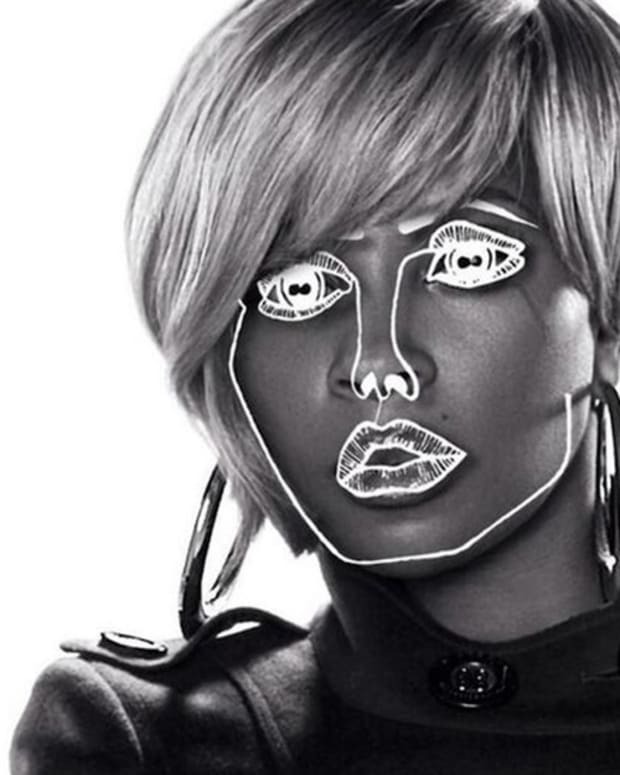 The track is called "Higher" and features Raury on the vocals. 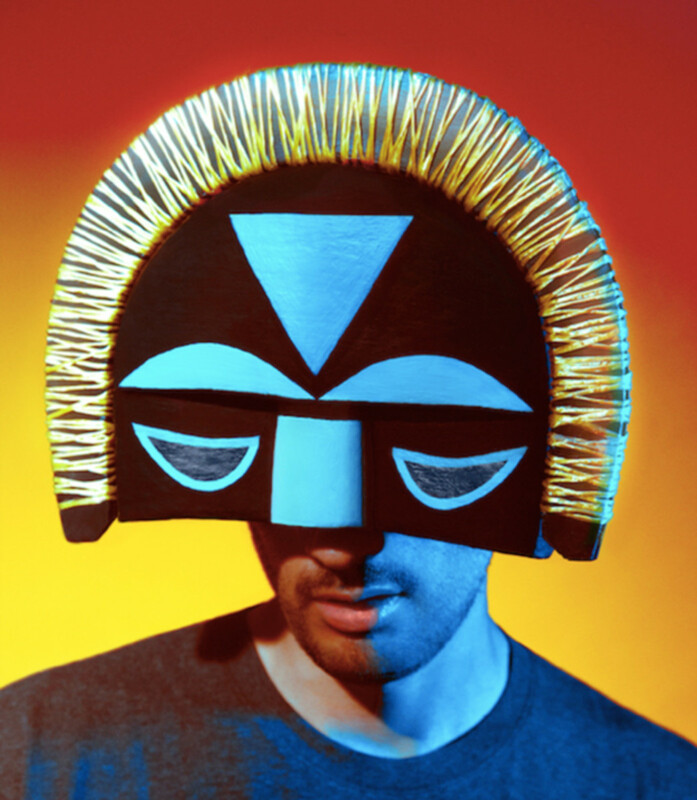 This follows previous tracks, "Temporary View (feat. Sampha)" and "NEW YORK. NEW DORP. (feat. Ezra Koenig)" and is taken from his much-anticipated second album Wonder Where We Land, released on October 7th on Young Turks. 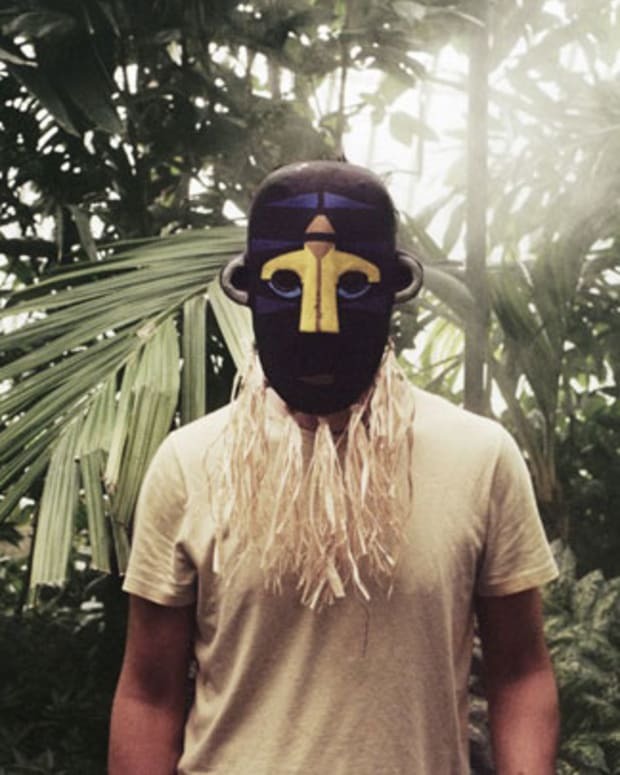 Stream: Brand New SBTRKT Track, "Gloss"
First Listen: Mary J. Blige X Disclosure "Follow"